This is a page you might not expect! 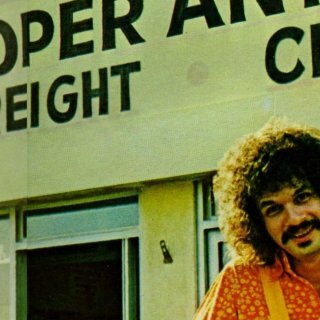 It includes promo and commercially-released stereo compilation albums by other artists. 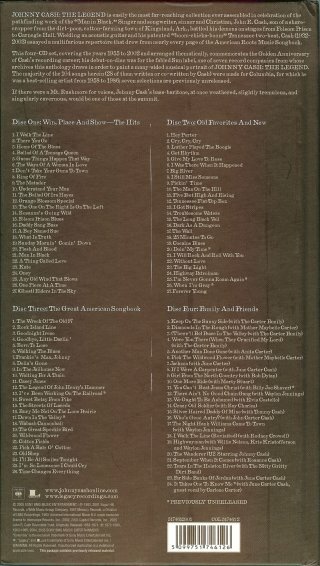 However, each of them features a Bob Dylan track from one of his officially released Dylan albums. 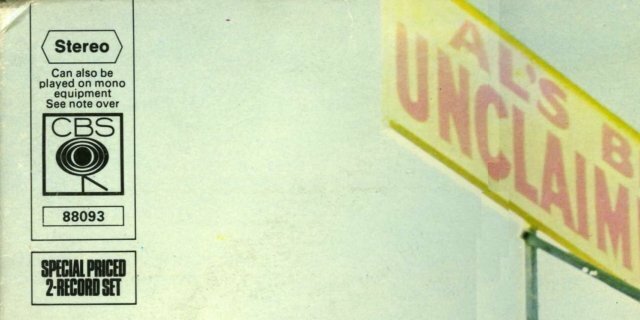 They do not qualify for my Searching For A Gem list, but nevertheless, their interest value or scarcity means they're worth listing here - as far as I know some are not included on any other Dylan-related Internet site. This page may be incomplete. If you have any entries to add to the list or additions/corrections to existing entries, please let me know! 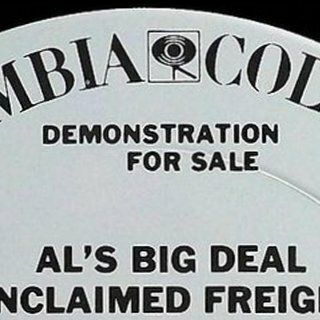 Please note I cannot value your Dylan rarities - see the Mission page for reasons why. Contact the dealers on my Trading page for assistance! 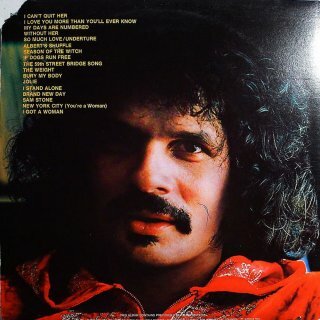 Qualification: all the songs on the album are from one artist, but one or more of them is a regular album track from Bob (not a non-album appearance in a Duet or as a Sidesman, which have their own pages). 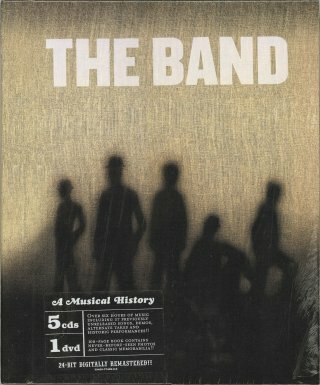 Picture of outside of digipak from Jan Hoiberg's Band web-site This 18-track US CD is a promo for the boxed set A Musical History. 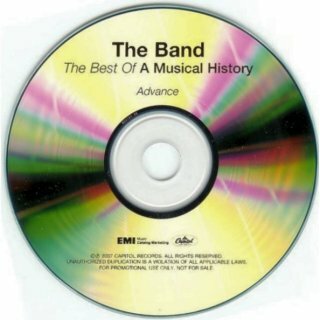 It qualifies for inclusion here because the album is exclusive to a single act, The Band. 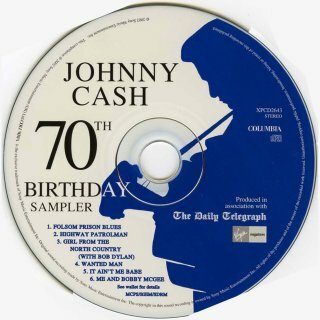 Bob's contribution is Can You Please Crawl Out Your Window?, the mono 7" single version. 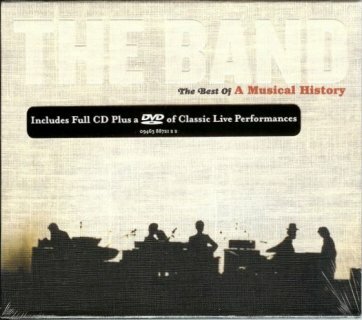 For the boxed set which contains four rarities and four Dylan album tracks in addition to this performance, see below and 2005. Thanks to Tim Dunn and Jan Hoiberg for information. 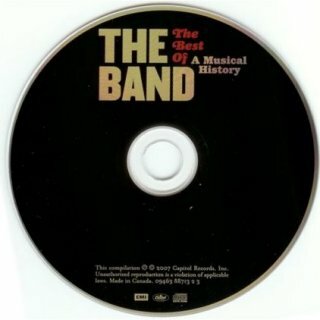 Capitol/EMI 72435-71879-0-9 (Europe) - front of sealed book with stickers (my copy) This set contains four Bob Dylan and The Band rarities plus five tracks with The Band from Bob Dylan albums. 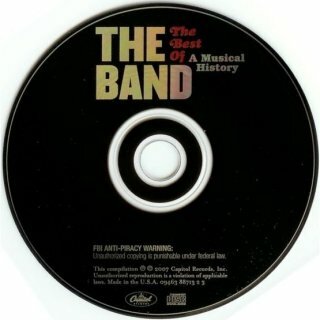 Full details are in 2005. 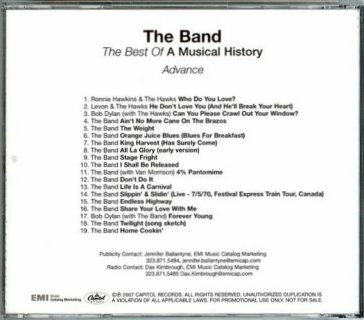 Thanks to Jack Guerreiro for information that a 19-track CD The Best Of "A Musical History" was released by Capitol in the USA on 17 Apr 2007. This contains two tracks with Bob, Can You Please Crawl Out Your Window? 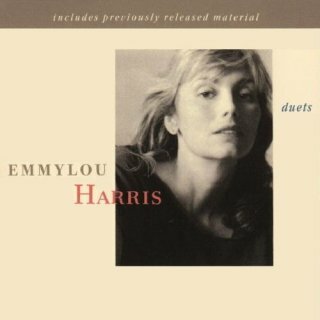 and Forever Young (the slow version from Planet Waves). There are no rarities. 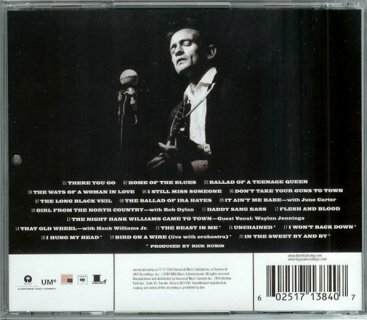 The CD is also available as a deluxe edition in a linen slipcase with a bonus DVD of six live Band performances from the DVD in this set (no Dylan content). 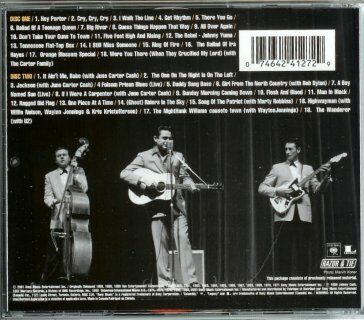 For the original set, which contains Dylan rarities, see 2005. 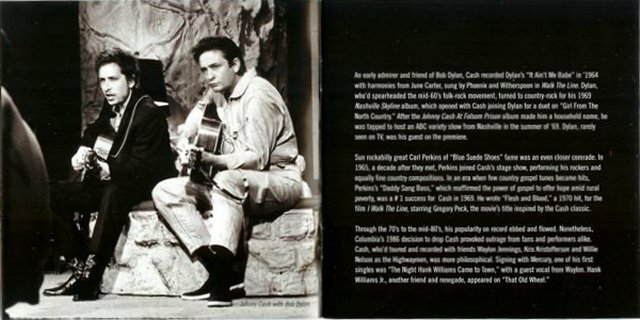 Thanks also to Jack for scans of a CD-R promo of the album. Universal Music Enterprises B0025803-02 (USA) - front with sticker (my copy) From Universal Music Enterprises press release: "On November 11, UMe will release Testimony, a new anthology of 18 recordings personally curated by Robertson to accompany his new memoir of the same name, to be released November 15 by Crown Archetype. 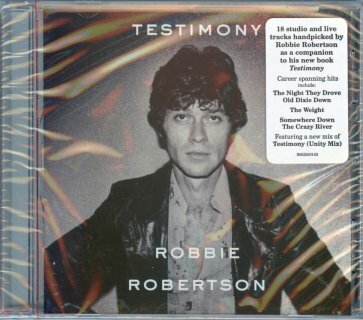 Testimony journeys across studio and live recordings spanning Robertson's storied music career, before, during and after The Band's heyday." 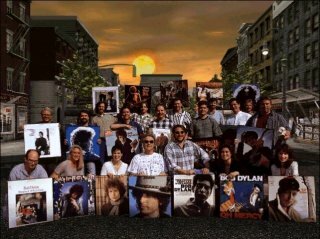 The album contains Rainy Day Women #12 & 35 from Before The Flood and Obviously 5 Believers from Blonde On Blonde. 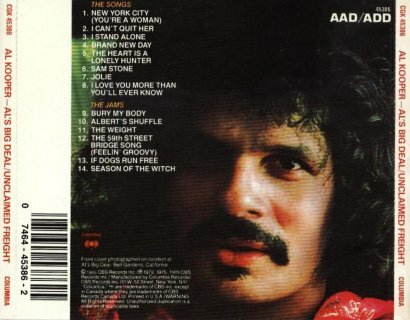 Thanks to Tim Dunn for finding this on eBay and to Hans Seegers for scans. 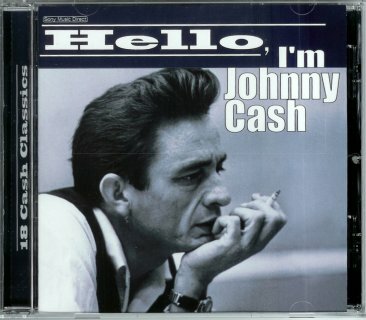 Tim thinks this may have been a privately-produced item as there is no record company information on the cover, the booklet or the CDs. 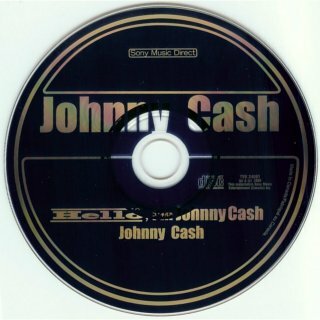 The booklet is copyrighted 1996 by Warner Chappell Music. 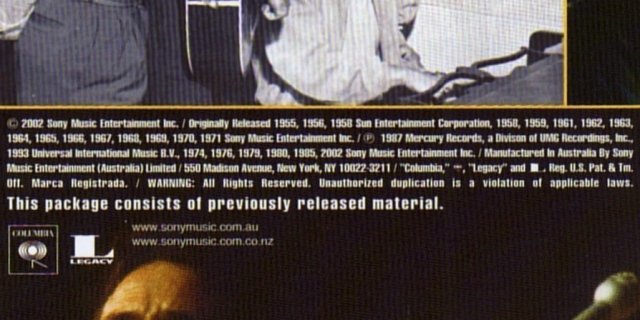 All these items contain Girl Of The North Country, the duet with Bob from 1969's Nashville Skyline. 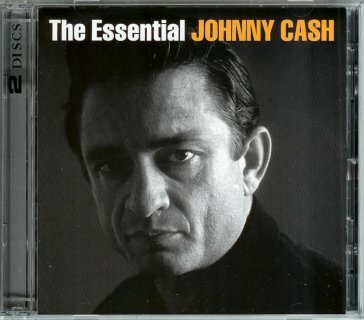 If you know of any other Johnny Cash compilation with this song that is not listed here, please let me know. 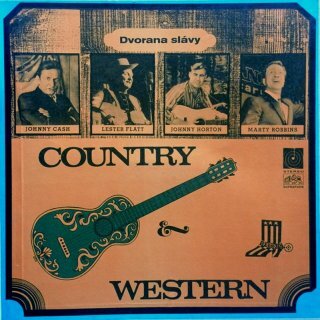 CBS/Supraphon 013 0841/42 (Czechoslovakia) - front of box, scan by Manuel García Jara This box was made by Supraphon licensed by CBS as a Record Club edition (Gramofonovy Klub) This is a various artists compilation with tracks selected by Miloslav Langer. There are only four artists, one per record side: Side 1 - Johnny Cash; Side 2 - Johnny Horton; Side 3 - Marty Robbins; Side 4 - Lester Flatt, Earl Scruggs and The Foggy Mountain Boys. 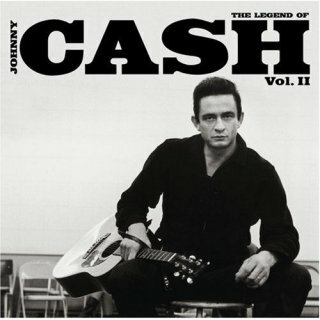 Side 1 includes Girl From The North Country from Nashville Skyline. 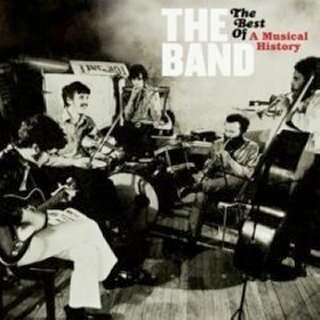 For full details of this set, see Mono LPs - Various Artist Compilations 1970s. 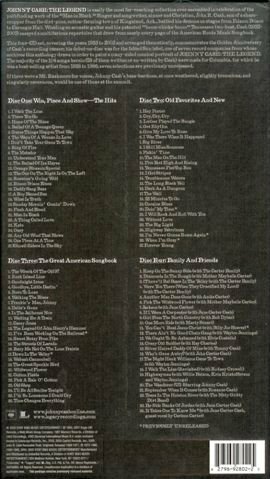 This boxed set of 40 tracks with a 32 page 12" booklet contains Girl Of The North Country, the duet with Bob from 1969's Nashville Skyline. 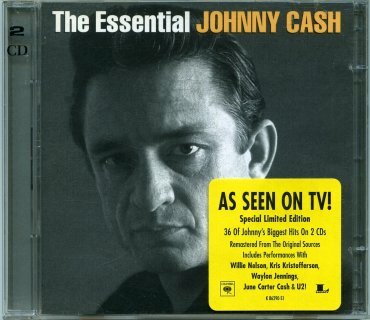 Thanks to Tim Dunn for notifying me of this item and for finding it on eBay. 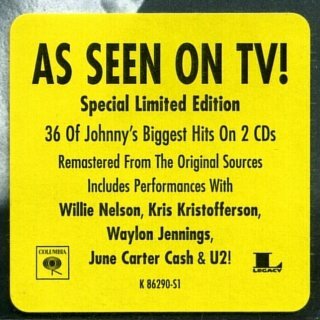 Sony Music Direct TVK-24081 (Canada) - front scan by Jack Guerreiro This remastered compilation exclusive to Canada contains Girl From The North Country, the 1969 duet with Johnny Cash and Bob from Nashville Skyline. 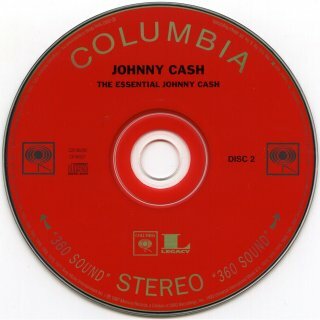 Columbia 498427 2 (UK) - front scan by Manfred Endtner This remastered compilation contains Girl From The North Country, the 1969 duet with Johnny Cash and Bob from Nashville Skyline. 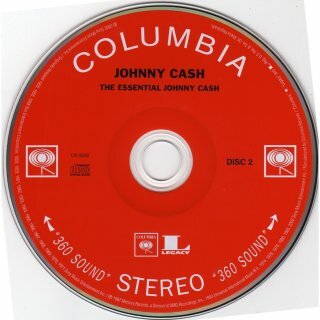 Columbia Legacy C2K 86290 (USA) - picture from www.amazon.com This remastered 2CD compilation contains Girl From The North Country, the 1969 duet with Johnny Cash and Bob from Nashville Skyline. 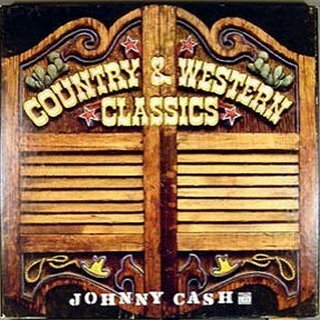 There is a similarly titled 1992 3CD set from Columbia, The Essential Johnny Cash 1955-83, but it does not contain this song. Thanks to Moise Potié and Jack Guerreiro for information and scans. 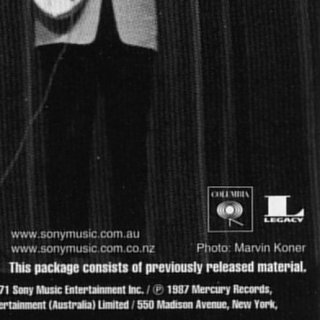 Thanks to Bill Hester for scans of the Australian release. It has a front sticker which doesn't mention Bob. Columbia XPCD2543 (UK) - front scan by Brian Clarke This 6-track CD single isn't strictly an album, but it's listed here as it fulfils the requirement of being a single artist compilation containing a Bob Dylan album track. 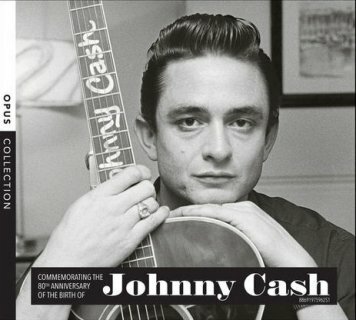 Johnny Cash's 70th birthday was on 26 Feb 2002 (he died 12 Sep 2003). 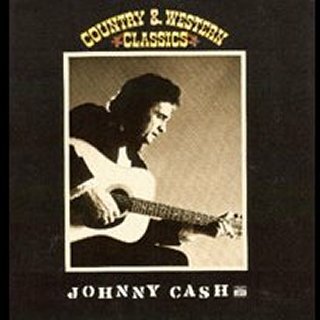 This sampler contains Girl From The North Country, the 1969 duet with Johnny Cash and Bob from Nashville Skyline. Thanks to Brian Clarke and Kenneth Robson for information and scans. 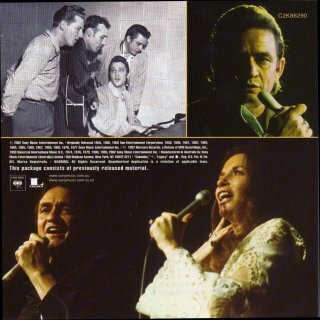 Columbia/Legacy 517461 2 (Europe) - front of digipak (my copy) This remastered set in a book-style digipak has seven previously unreleased tracks and also contains Girl From The North Country, the 1969 duet with Johnny Cash and Bob from Nashville Skyline. 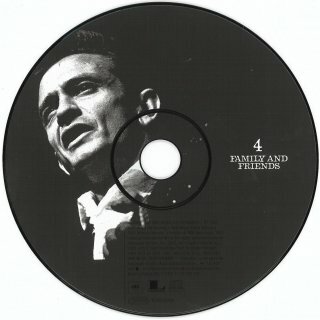 This is on CD4, "Family And Friends". 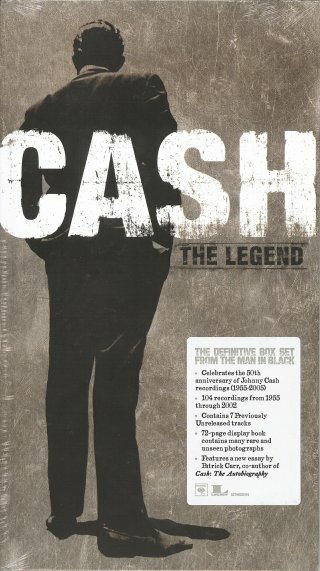 The European sticker is on the front of the digipak itself, but doesn't mention Bob. 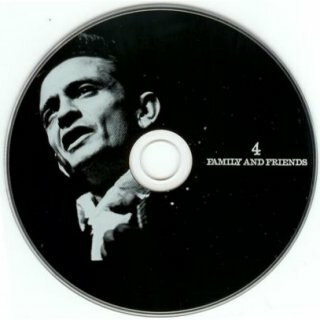 On the Canadian CD the title "Family And Friends" is on one line, on the European CD it is split over two lines. 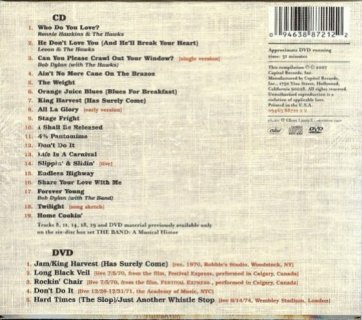 Thanks to Jack Guerreiro for scans of the Canadian release. 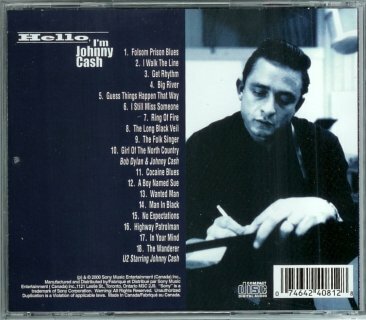 Island B000805602 (USA) - picture from www.amazon.com This remastered compilation yet again contains Girl From The North Country, the 1969 duet with Johnny Cash and Bob from Nashville Skyline. 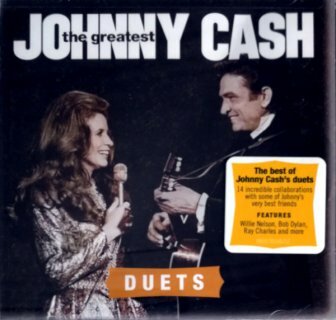 It also contains a cover of It Ain't Me, Babe performed by Johnny and June Carter Cash. 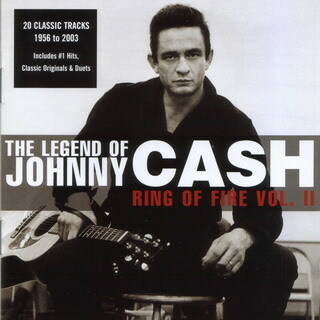 The Australian release has a slightly different cover and title: The Legend Of Johnny Cash: Ring Of Fire Vol. II. 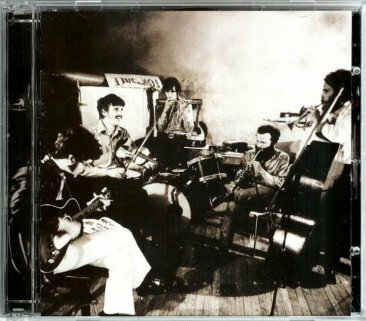 Thanks to Jean-Pol Hiernaux for finding this on www.amazon.com and to Jack Guerreiro and Stuart Moore for the scans. 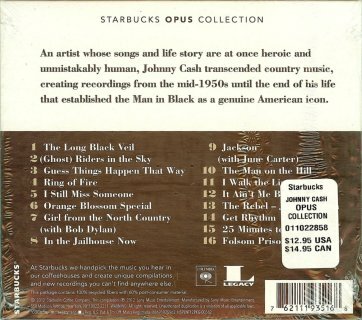 Starbucks/Columbia/Legacy 88691957962 (USA/Canada) - picture from Starbucks web-site This compilation celebrating the 80th Anniversary of Johnny's birth in Kingsland, AR, on 26 Feb 1932, yet again contains Girl From The North Country, the 1969 duet with Johnny Cash and Bob from Nashville Skyline. 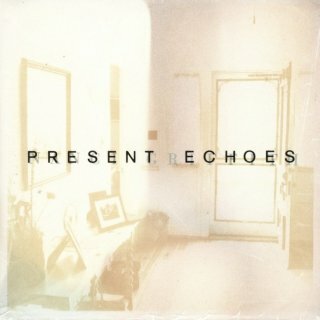 Thanks to Moise Potié for hearing this in Starbucks and to Tim Dunn for the album. 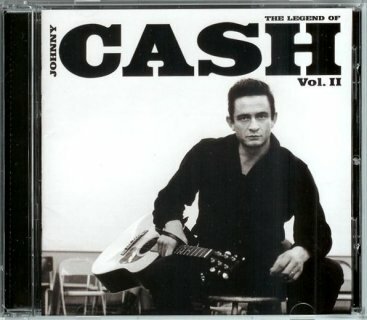 Columbia/Legacy 88691903362 (USA - picture from www.amazon.com This compilation of Johnny Cash's duets yet again contains Girl From The North Country, the 1969 duet with Johnny Cash and Bob from Nashville Skyline. 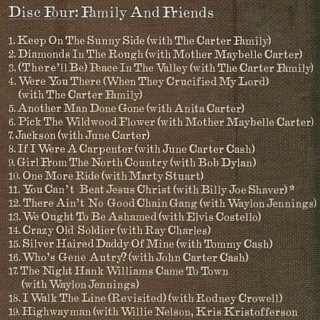 Other artists include June Carter, Waylon Jennings, Willie Nelson and Ray Charles. 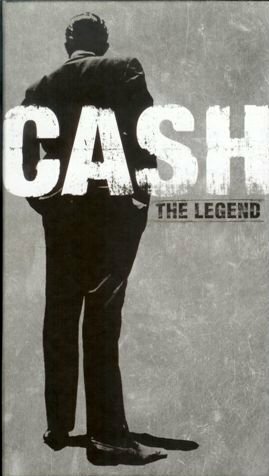 This album is one of a Johnny Cash series called The Greatest:, including The Greatest: Number Ones, The Greatest: Country Classics and The Greatest: Gospel Songs. 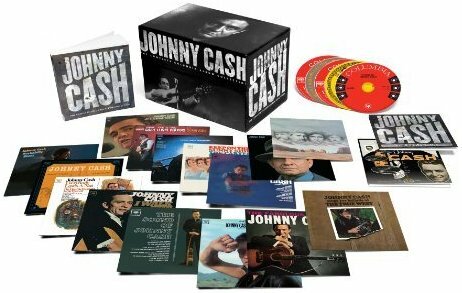 Picture from www.amazon.com This incredible 63CD boxed set contains all 60 of Johnny Cash's Columbia albums from 1958 to 2002 in mini-LP card sleeves, plus 3 extra CDs, Johnny Cash With His Hot And Blue Guitar (Sun Records recordings) and The Singles, Plus (2CD). 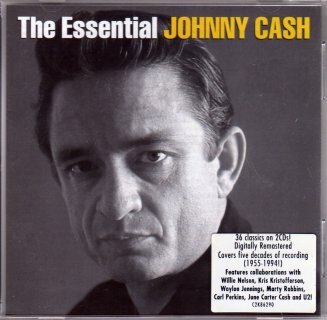 Bob's contribution is again Girl From The North Country, the 1969 duet with Johnny Cash and Bob from Nashville Skyline, on the 2CD set The Singles, Plus (track 29 on CD1). 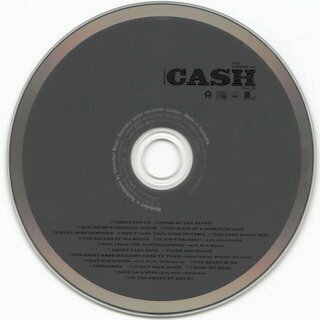 Scans of CD62 with Bob required! 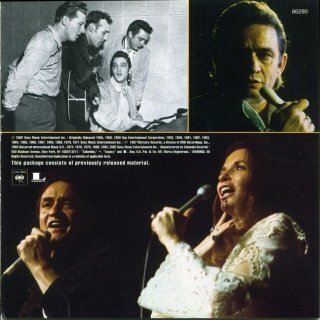 This Judy Collins album contains an excerpt from the album version of Talkin' New York from Bob Dylan. 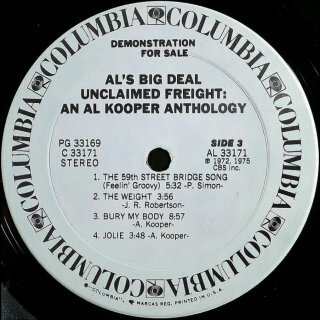 As this is a rarity, full details are in 1979. This CD contains six songs from Nanci Griffith's 1993 Elektra album Other Voices, Other Rooms and the six original versions of the songs that inspired Nanci to record them. 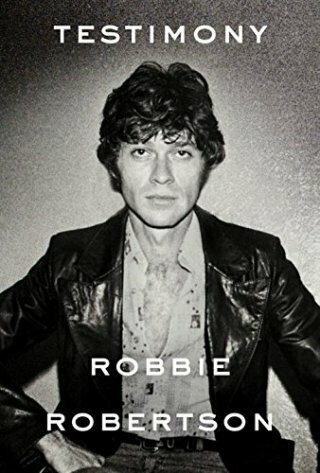 It therefore includes Bob's version of Boots Of Spanish Leather from The Times They Are A-Changin' as well as her cover of the song on which Bob plays harmonica. As this is a rarity, full details are included in 1993. 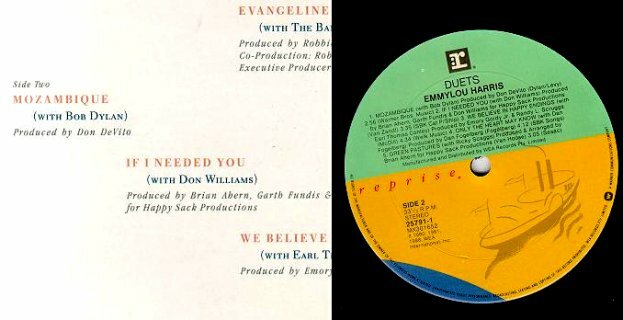 Reprise 25791-1 (USA) - front scan by Les Kokay This compilation contains the song Mozambique with Bob from Desire. 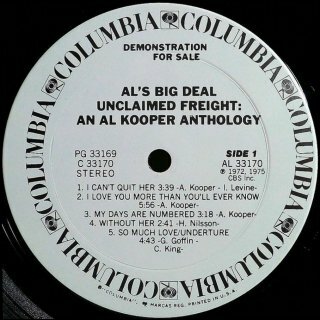 It is very collectable because the album was withdrawn after a dispute with Bob's management could not be resolved. 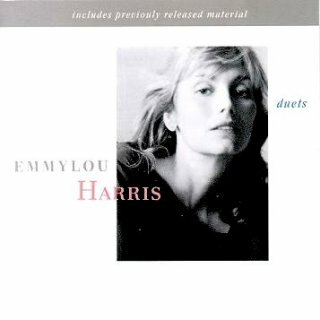 Duets was later reissued by Reprise in 1990 without the Dylan track. 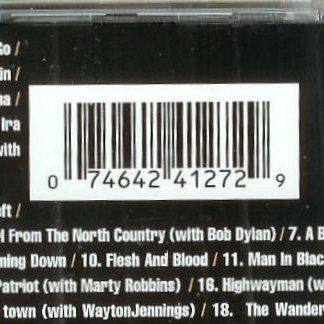 There is also a 2000 Australian CD compilation, Singin' With Emmylou, Raven Records RVCD93, subtitled "20 Country Recordings Featuring the Duet & Backing Voice of Emmylou Harris". Mozambique more accurately fits into the latter category than a "Duet", but again isn't included. 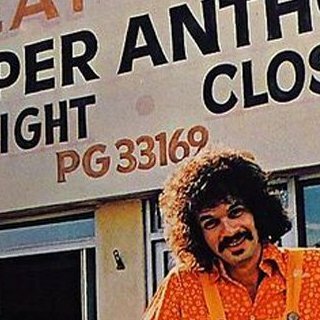 Thanks to Les Kokay for information and scans. This rare album contains If Dogs Run Free, the regular version from New Morning on Side 2 of the 2LP set. 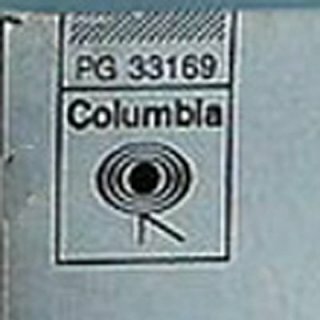 Columbia PG 33169 (USA) - front with promo stamp, scan by Manuel García Jara Manuel García Jara has a promo copy of the US 2LP set with a promo stamp on the front and white Columbia promo record labels. 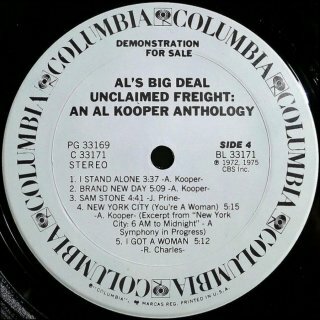 This has a mistake on both the front and the record labels. 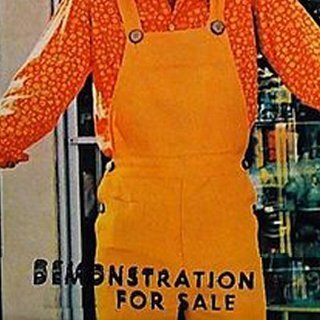 The text should read "DEMONSTRATION NOT FOR SALE" but the "NOT" is missing even though the text is aligned as it were there. 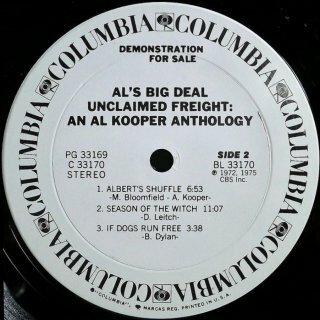 Note the US catalogue number in the centre of the front sleeve above Al Kooper's head. 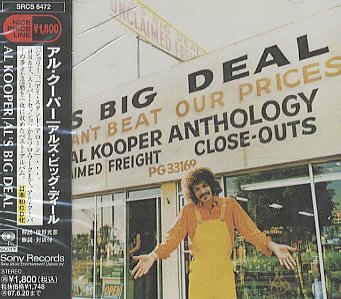 Label scans of the commercial US release required! 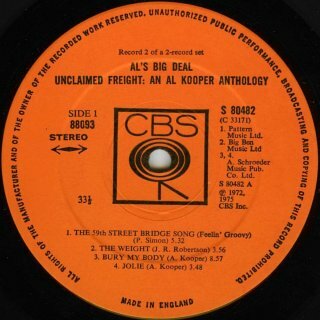 This 1975 2LP set was the only release of this album in the UK, it was never re-released with orange/yellow record labels. 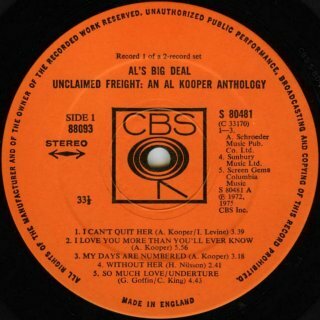 The US catalogue number in the centre of the front sleeve above Al Kooper's head has been blanked out. 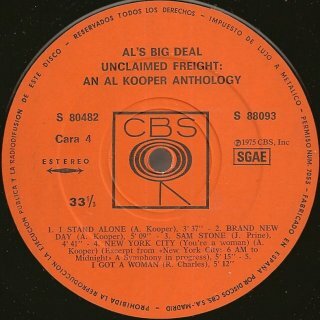 The records have orange CBS labels with the additional catalogue numbers of S 80481 on Record 1 and S 80482 on Record 2. 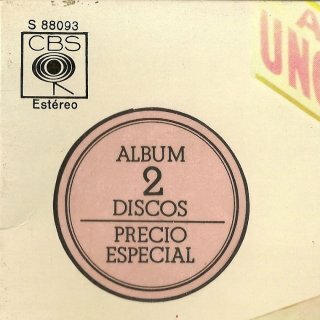 Like the 1975 UK release, this 1975 2LP set was the only release of this album in Spain and has a Spanish sticker with "ALBUM 2 DISCOS PRECIO ESPECIAL [2 DISC ALBUM SPECIAL PRICE]". 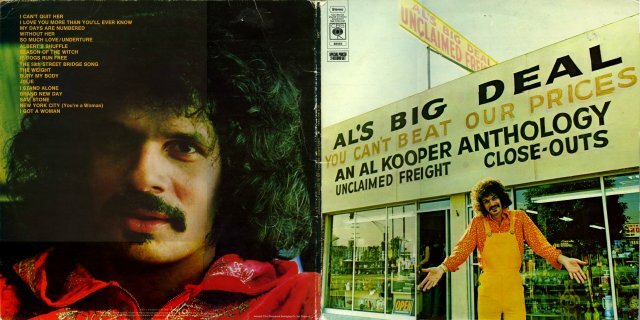 The US catalogue number in the centre of the front sleeve above Al Kooper's head has not been blanked out. 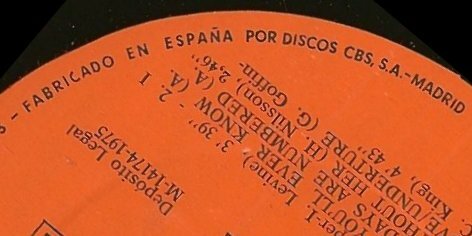 The Discos CBS S.A. address was Calle Princesa 1, Madrid-13. 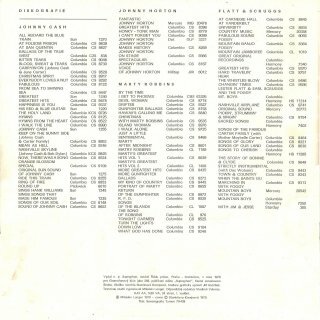 The text on the inside of the gatefold sleeve was translated into Spanish. 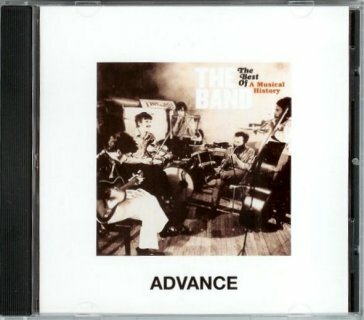 As the UK release. 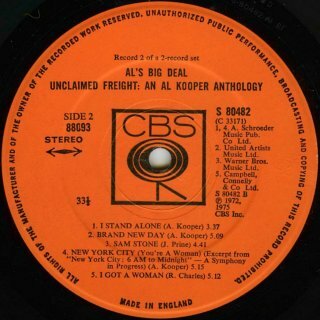 the records have orange CBS labels with the additional catalogue numbers of S 80481 on Record 1 and S 80482 on Record 2. 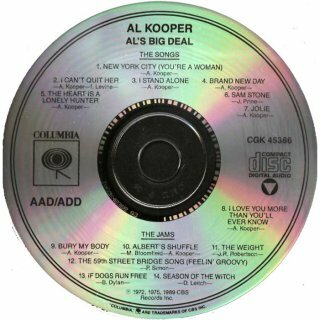 In 1989 this album was released by Columbia in the USA on a single CD. 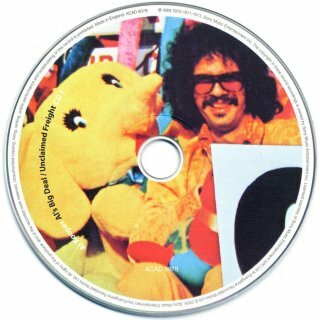 David Plentus says: "According to the CD liner notes, the CD release was resequenced, dividing the songs into two sections, "The Songs" and "The Jams," with If Dogs Run Free being in the latter. 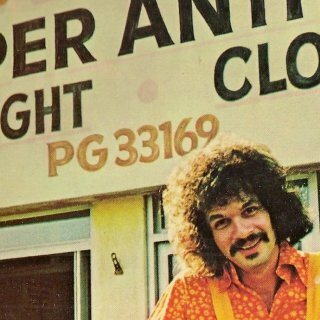 Also several tracks were deleted due to either time restraints or lack of proper masters, and one song was added since it was not available elsewhere on CD." 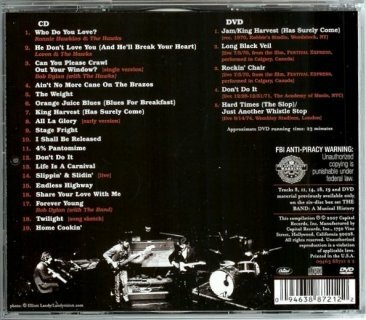 LP-only songs [omitted from the CD]: My Days Are Numbered • Without Her • So Much Love • I Got A Woman. 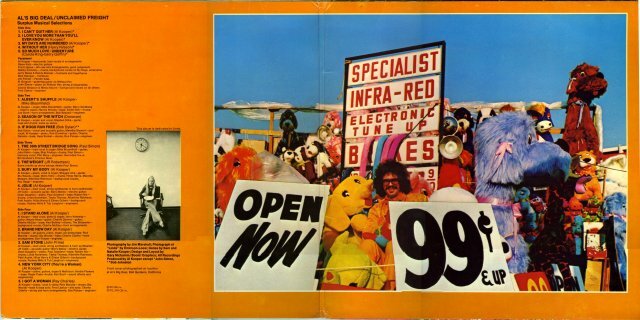 Note the front picture includes the original US catalogue number PG 33169. Thanks to David Plentus and Manuel García Jara for information and scans. Sony Records SRCS 6472 (Japan) - front with obi (1995 single CD release) The 1989 US CD release was also released by Sony Records in Japan in 1995. 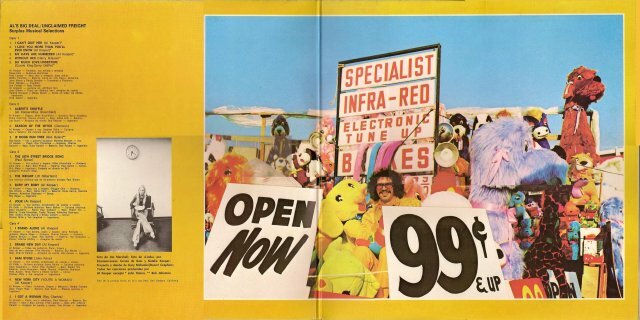 The front picture still includes the original US catalogue number PG 33169. My copy is missing its obi, but from the rear insert the release date is “95-6-21” (21 Jun 1995), the withdrawal date is “97-6-20” (20 Jun 1997) and the original release date was “89-11-1” (1 Nov 1989). The price is ¥1,800 (¥1748 plus tax), and it was part of the "NICE PRICE LINE" series. As well as the folded front insert there is a second folded paper insert in English and Japanese with the song lyrics, liner notes and information about the Japanese releases from which the tracks are taken. 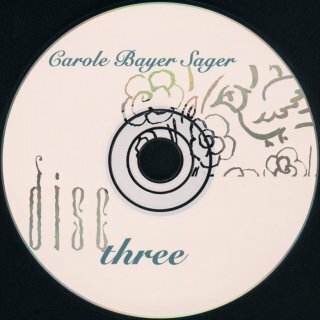 Thanks to Wil Gielen for the picture of the CD with obi found on the Internet. 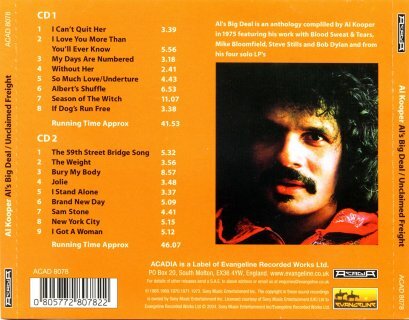 In contrast, the 2004 Acadia UK budget 2CD release recreates the original 1975 2LP set. 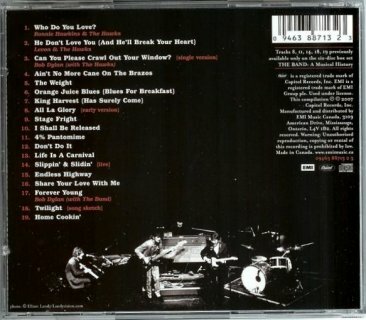 The song The Heart Is A Lonely Hunter from the 1989 US single CD release is not included. 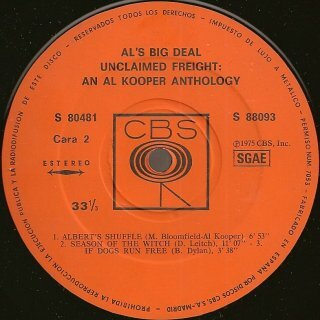 On the front picture the original US catalogue number PG 33169 is blanked out as on the UK 1975 2LP release. The front insert is an 8-page stapled booklet. Thanks to David Plentus, Kenneth Robson and Manuel García Jara for information and scans. 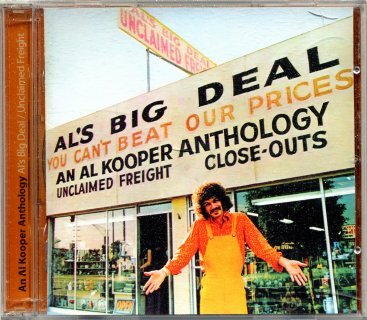 Picture from eBay This is a promo CD for Al Kooper's 2CD Columbia/Legacy compilation Rare & Well Done - see the Honourable Mentions page. 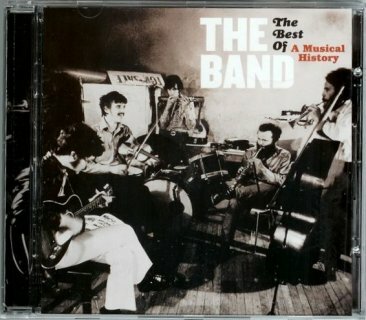 Because this compilation contains edits of two Dylan album tracks, full details are in 2001. 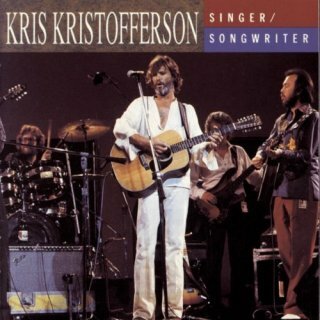 Sony Music A2K 48621 (USA) - picture from www.amazon.com Bob's contribution to this 2CD compilation of songs written by Kris Kristofferson was They Killed Him from Knocked Out Loaded on CD2, which is credited to "Bob Dylan and a Children's Choir". 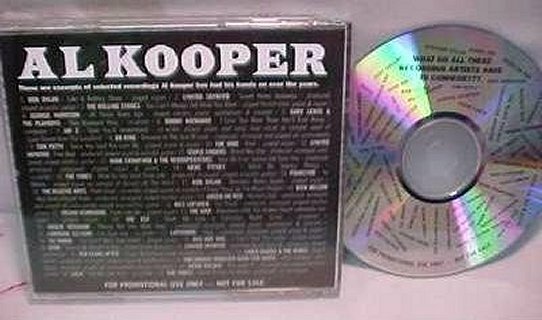 This album was formerly listed as a rarity in 1998. 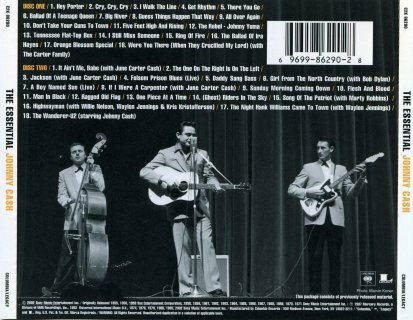 The Lonesome River was released in Oct 2008 on CD2 of The Bootleg Series Vol. 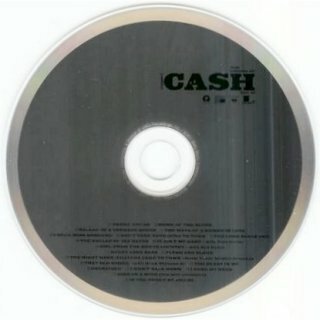 8 - Tell Tale Signs: Rare And Unreleased 1989-2006, see here. 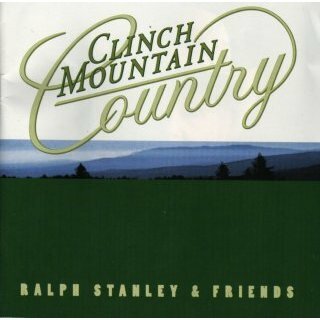 This means R-0266 has ceased to be a rarity and Clinch Mountain Country now qualifies for this page.